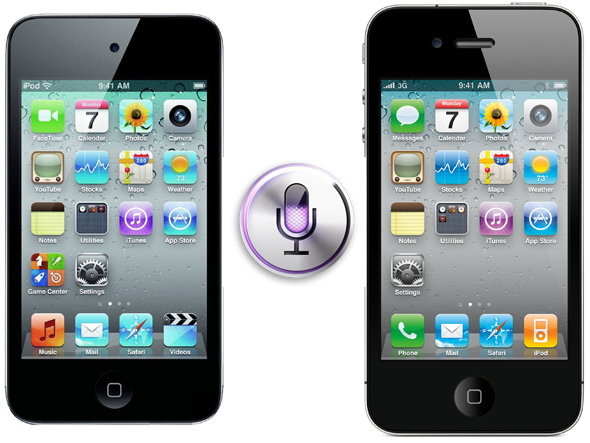 That’s right, folks, today we present to you yet another Cydia tweak regarding Apple’s voice-recognition software. Spire, the best Siri port available for older iOS devices, has been quite a hit amongst those wielding jailbroken devices. However, there is a moderate amount of configuration required in order to get things up and running – namely getting hold of the required authentication data from a real iPhone 4S. Of course, if you cannot access said files from a specimen of the fruit company’s latest smartphone, there are alternatives out there vying for the Siri crown. That said, nothing truly compares to the real thing, and this latest tweak, called AssistantConnect4S, allows iPhone 4S users to send their authentication info to non-iPhone 4S devices quickly and simply via email. 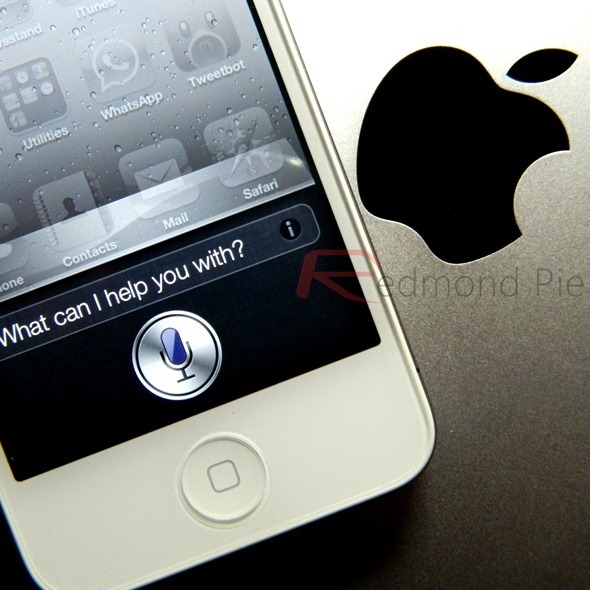 AssistantConnect4S enables the recipient to then use Siri natively without having to rely on a proxy server to handle requests. The developer recommends only sending the data to 5 other devices, probably in order to avoid detection or blacklisting. This comes just a day after Apple began purging Siri use on proxy servers, and although the reliable Cydia developers supplied a fix almost as quickly as the action was discovered, it did show the Cupertino-based company isn’t taking too kindly to unauthorized use. Once your device has the legit authentication, you’re free to use Siri in full, and as intended. Although Apple declared its newest smartphone as the only device on the roster capable of handling Siri, such claims fell on deaf ears, and now many jailbreak fans are setting reminders, searching for restaurants, and sending SMS using only their voices. If you want to try AssistantConnect4S, it’s available right now for free over at the BigBoss repo. Note, when you first use the tweak, you’ll need to open AssistantConnect4S and reboot your iPhone 4S. Once rebooted, open up AssistantConnect4S and activate Siri. If you wish to share authentication data from an older device, simply download AssistantConnect instead – also available over at the BigBoss repo.